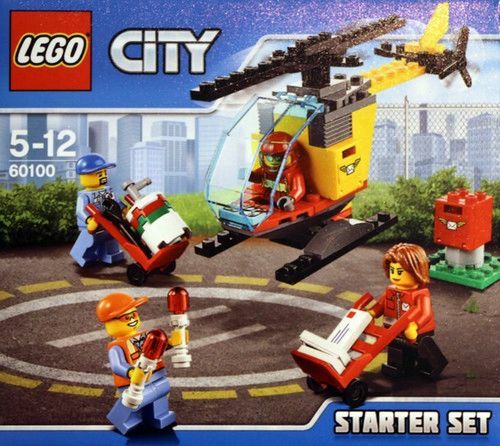 The Airport Air Show is a new city set, of the airport subtheme, that will shortly arrive on stores. 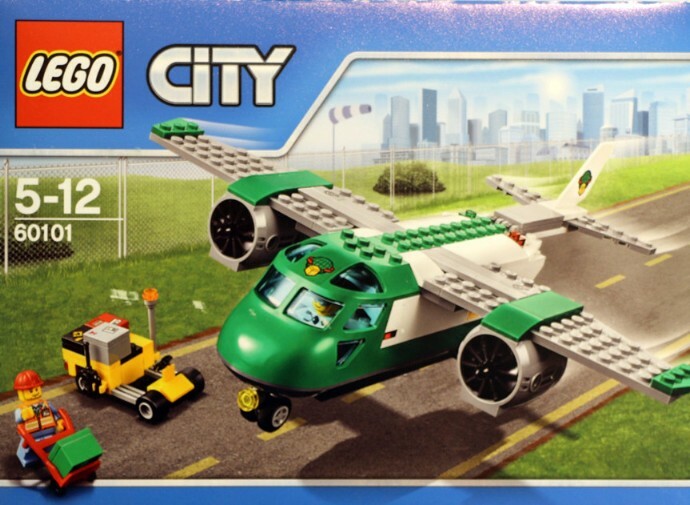 For the City plane fans, this is surely a great release because there aren’t many previous sets like this one especially because of the big hangar that is absolutely an added value in terms of playability. As you can see, the set includes the big hangar, the twin air jets with only a few small differences between them, a nice orange biplane with plenty of nice details, a small yellow maintenance car and six mini-figures (a couple of pilots for the air jets, two for the biplane, a ground worker and a mechanic) with lots of tools and accessories that include a small tool cart. Usually a starter set is not the most enthusiastic acquisition but sometimes it can be quite helpful, adding some extra mini-figures and accessories to a particular corner in the town that was still a bit naked in terms of color, movement or people. 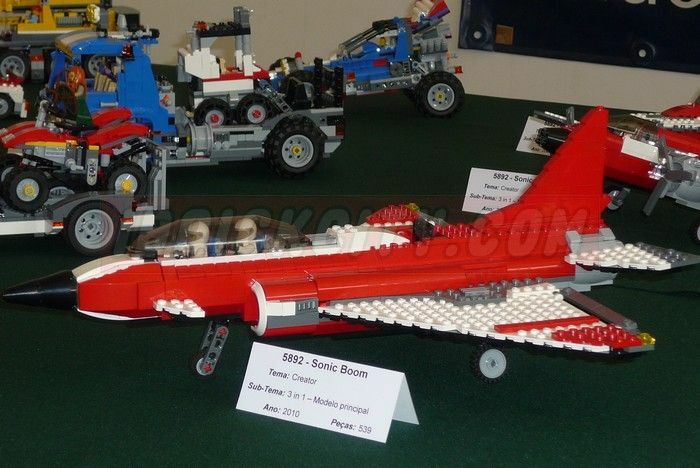 The Airport Cargo Plane is a new City set that will shortly arrive to market. 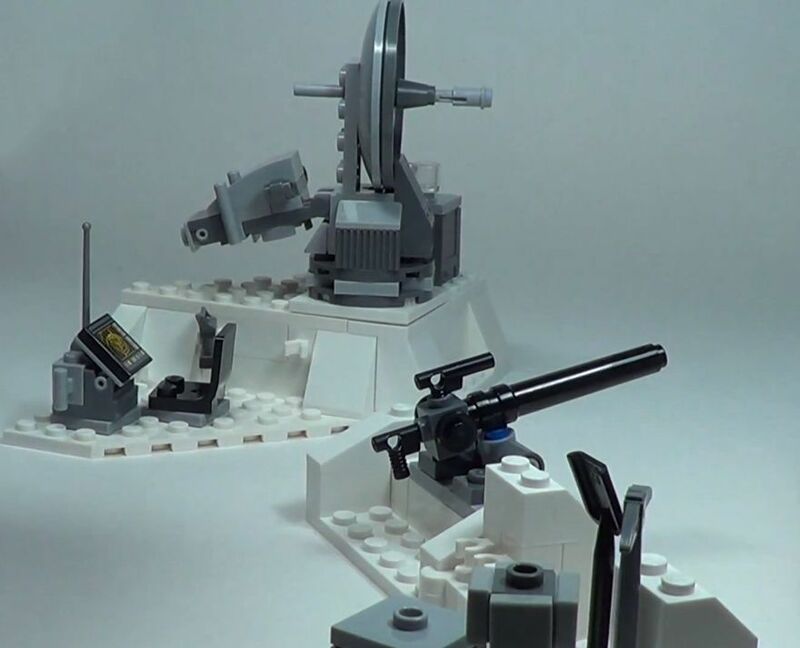 It is not very big, it has only around two hundred pieces, perhaps a bit less, and features a green and grey cargo plane, a small airport service vehicle and two mini-figures (an airport worker and the pilot) with assorted accessories. 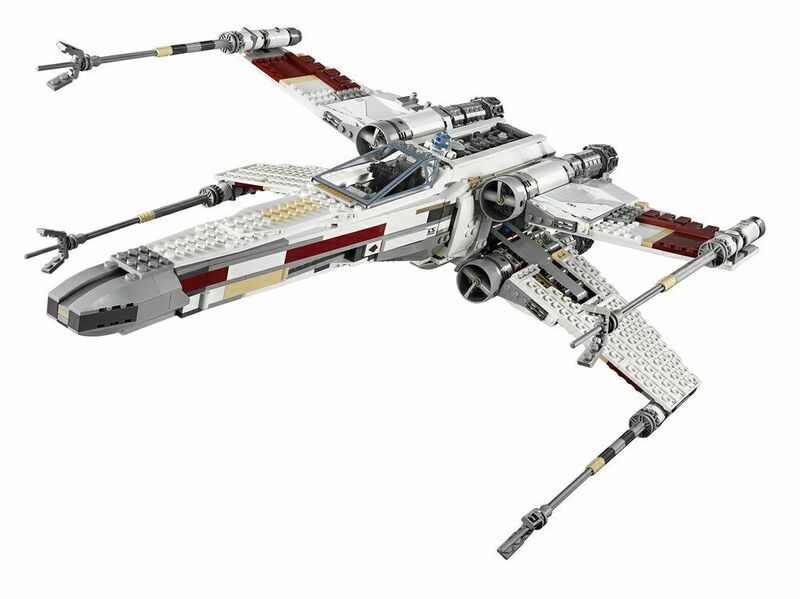 At the first glance, it looks pretty fat, which is good, because after all it’s a cargo aircraft and the bigger is the available cargo, area the more you load, increasing the fun and the playability of the airplane. The Airport VIP Service is another Airport sub theme set that will be available next June. 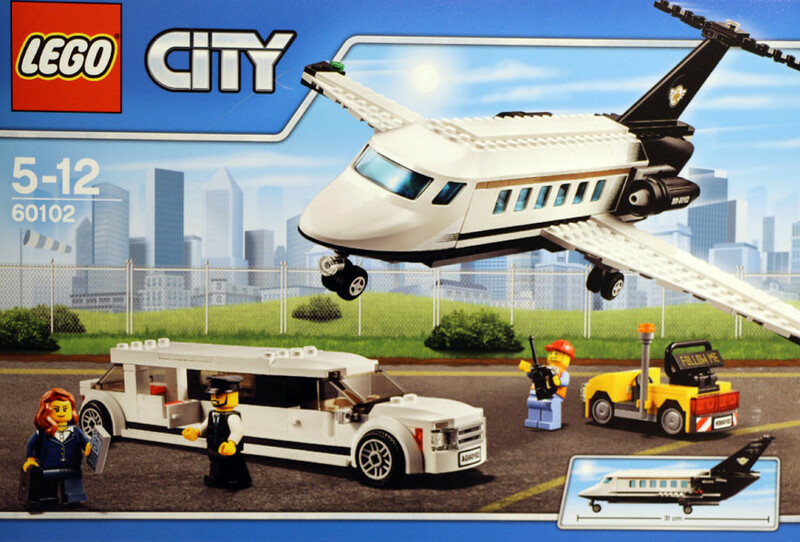 This new City set has around three hundred and sixty pieces and features a white limousine, an airplane, a small yellow airport service vehicle and four mini-figures (the limo driver, the airport worker, the pilot and a female passenger) with assorted accessories. This new VIP Service is clearly an update from the 2010 Helicopter and Limousine (3222) but it definitely brings some new elements to enjoy and the biggest change is, with no doubt, the new airplane that substitutes the helicopter. 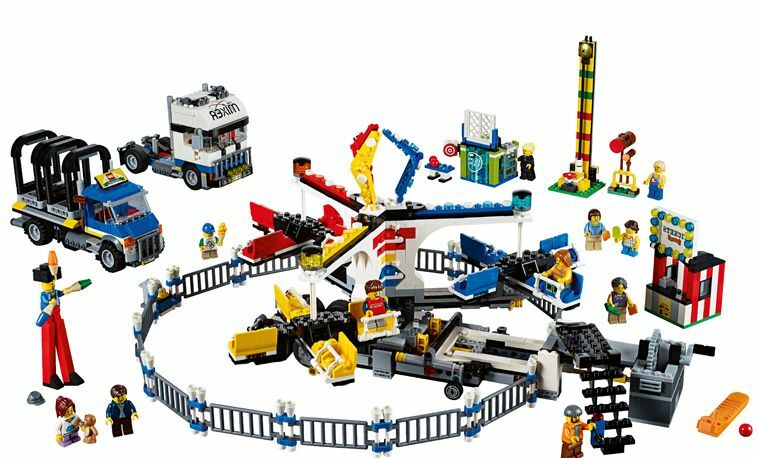 The Airport Passenger Terminal is a new City set, from the Airport subtheme, that will be available next June, in this year’s second wave of set releases. 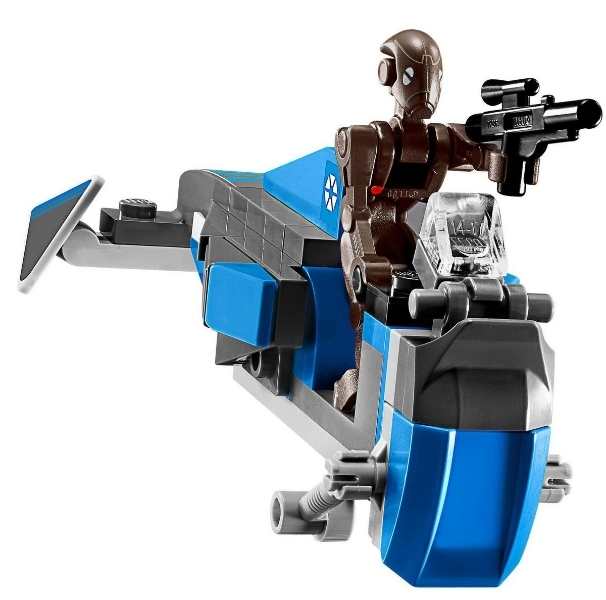 More than a new set, this new Airport is a re-release of the 2010 model and for those who expected something completely new, forget it, most of the items seems pretty similar when compared to the previous model. 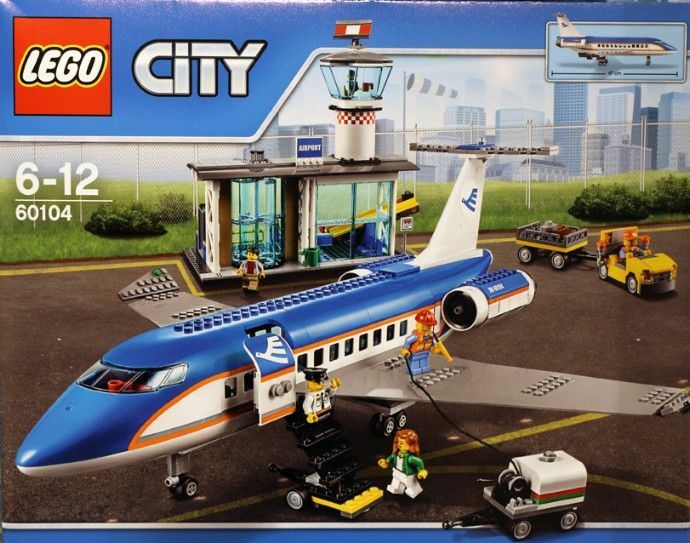 This new set has almost seven hundred pieces (six hundred and ninety four to be exact) and features a big blue airplane, the building with the control tower, the luggage car , a small refueling tank, the plane ladders and six mini-figures : the commandant, the air hostess, a couple of ground workers, a passenger and the air traffic controller.